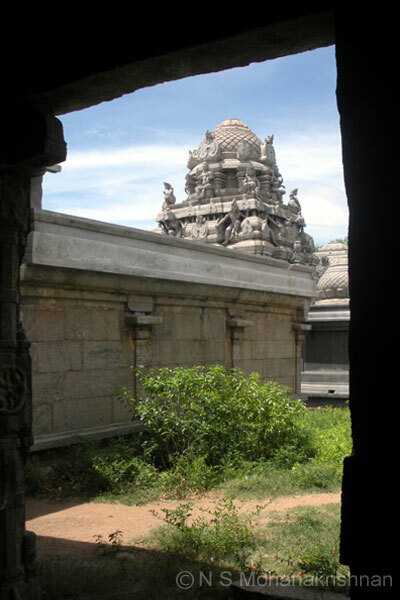 Pandavas during their exile are believed to have visited this temple and the 5 rock cut spaces below the Rajagopuram are said to have been their spaces. 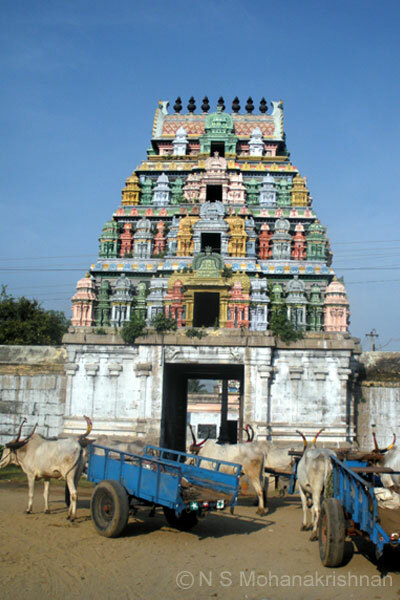 As per a stone inscription this temple was destroyed in 1471 by a king from Orissa and rebuilt by the representative of Saluva Narasimhan 10 years later. 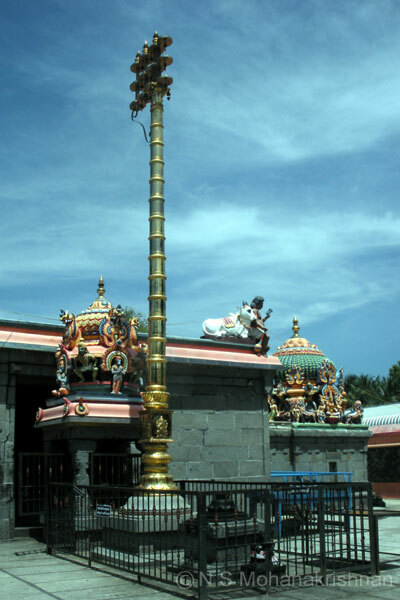 Irumbai Maagalam is a Paadal Petra Sthalam having been sung upon by Thirugnanasambandar (7th Century CE). 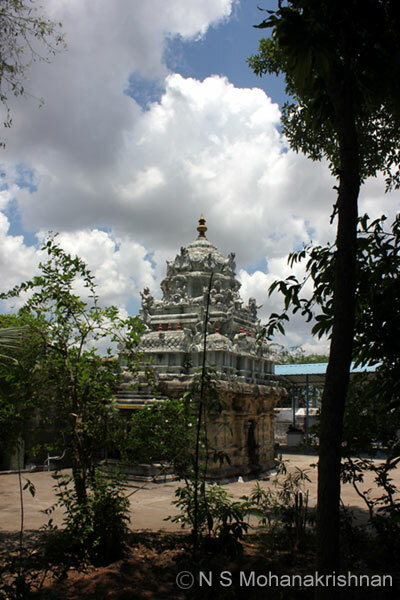 This temple was threatened when the adjoining highway project came close to devouring some or all of the land, but timely intervention by people prevented it. 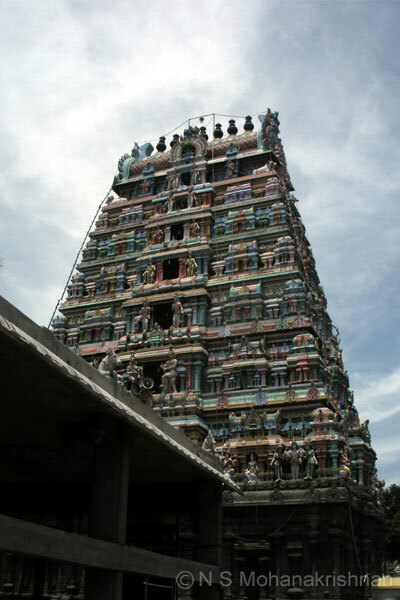 Thiruarasili, Ozhundhiapattu is over 1300 years and Thevaram hymns have been rendered to the lord here by Thirugnanasambandar(7th Century CE). 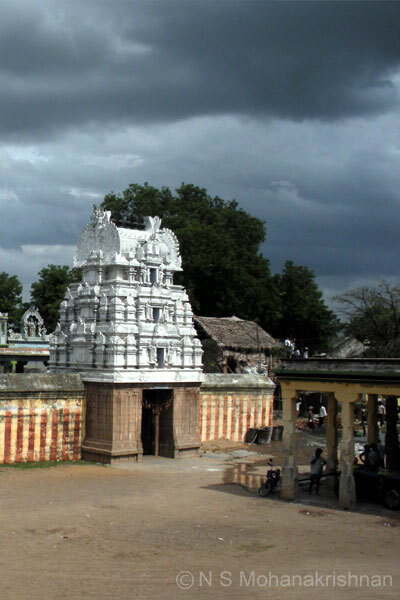 Thirumundeecharam welcomes you with a large 5 tier Rajagopuram and is situated on the banks of the River Malatar. 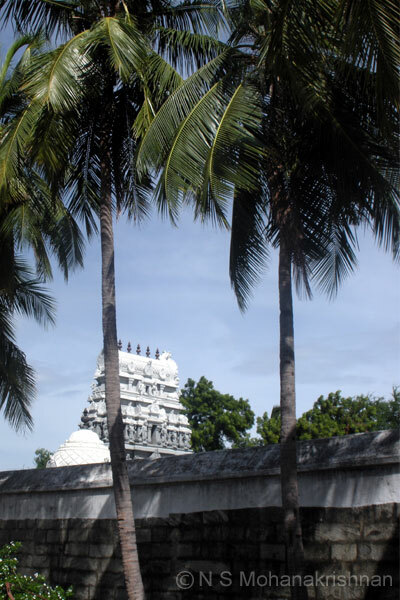 Sundarar (8th Century CE) was borne here and he rendered Thevaram Hymns for the lord here. 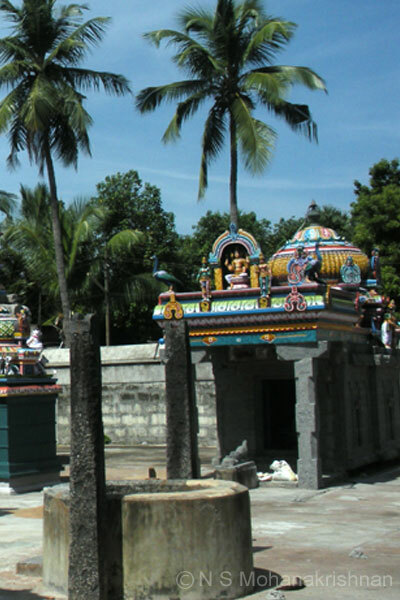 Thirunelvennai is an ancient temple praised by Saivite Saint Thirugnanasambandar. 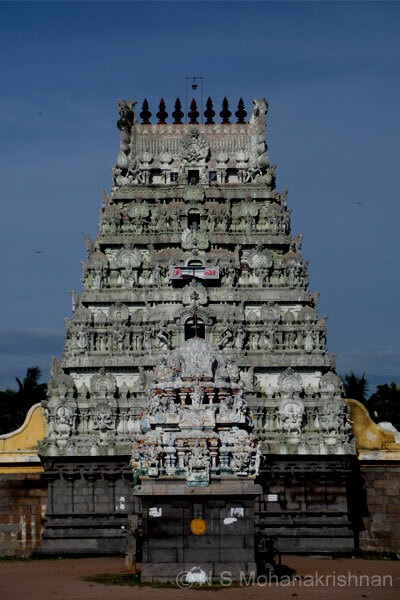 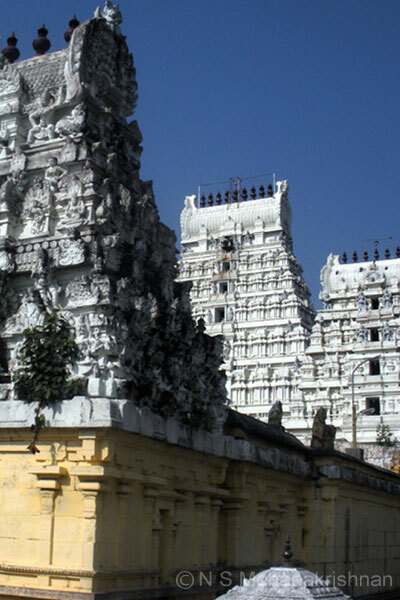 A large temple complex with a 7 tier Rajagopuram in the eastern entrance and a 5 tier Gopuram in the west entrance. 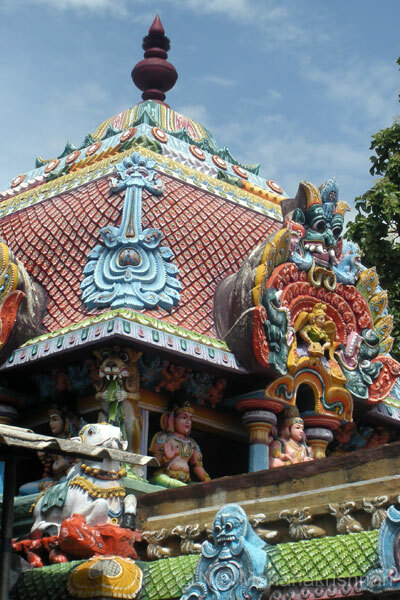 A shrine for Thaduthatkondar can be seen on top and there are no stairs to reach nor are any poojas performed for this idol. 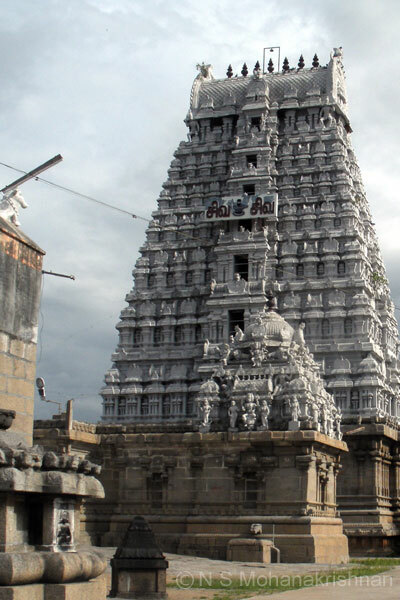 This is the 276th Paadal Petra Sthalam and a recent addition to the list based on Thevaram Hymns.